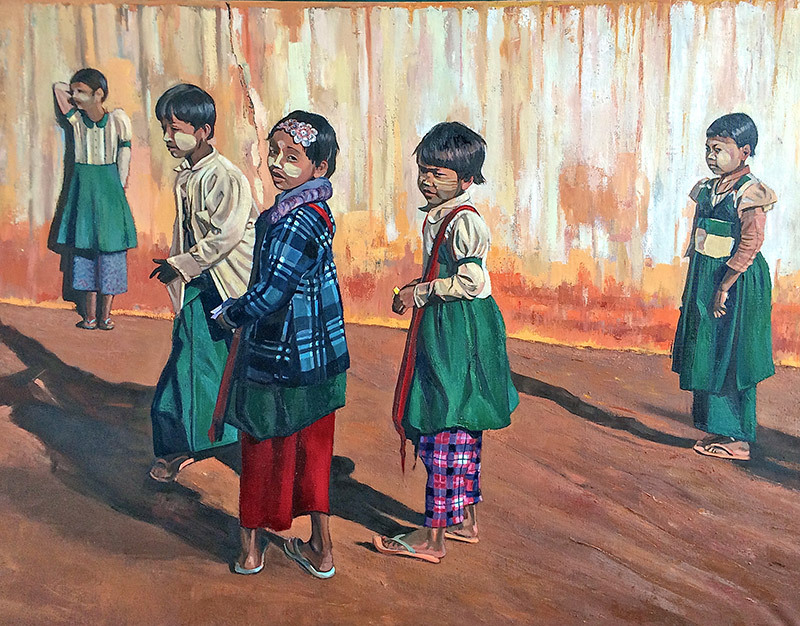 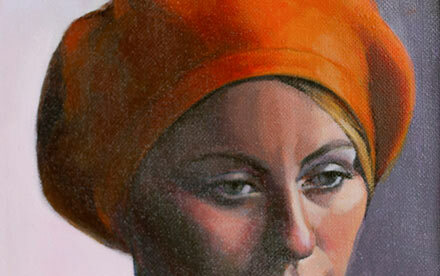 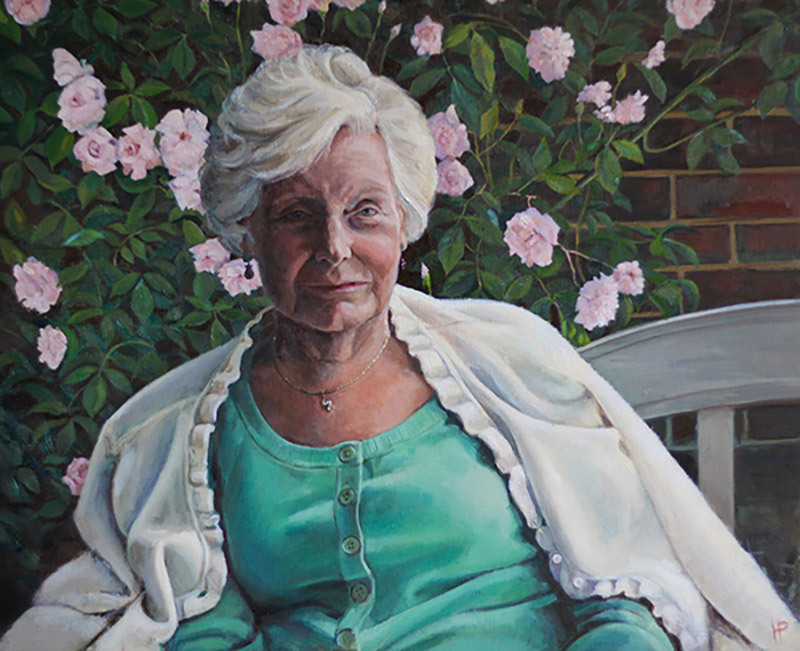 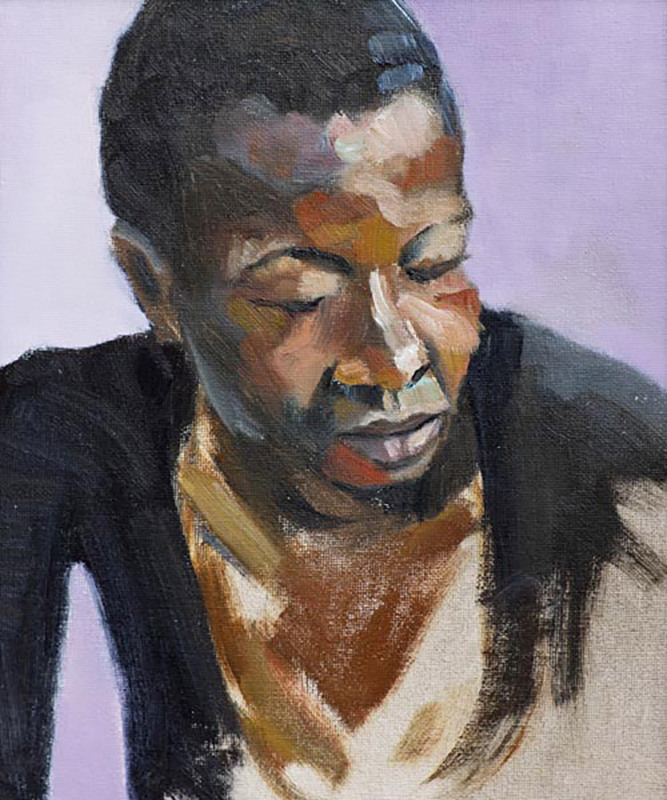 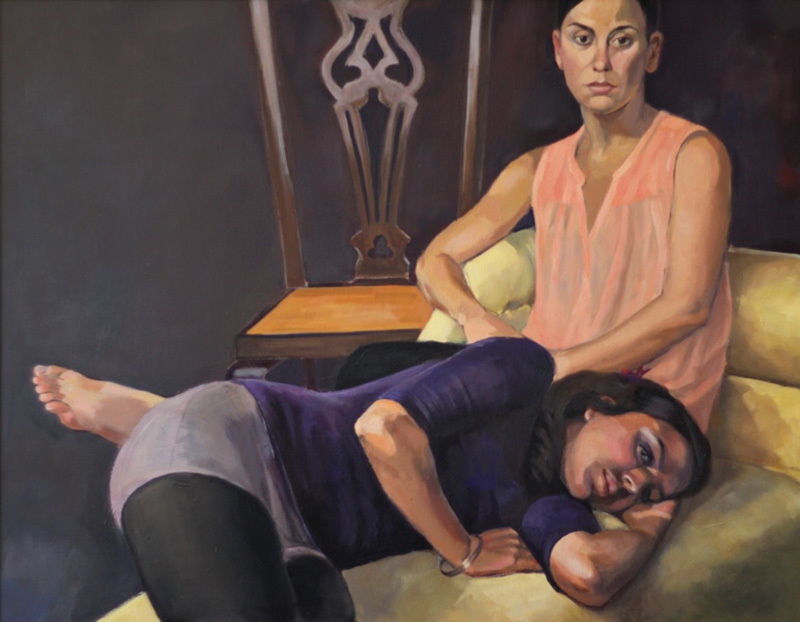 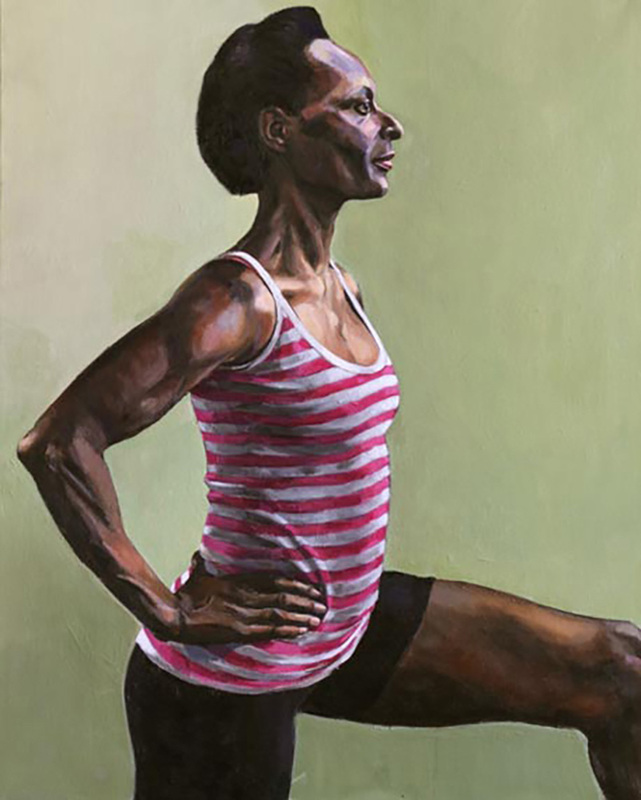 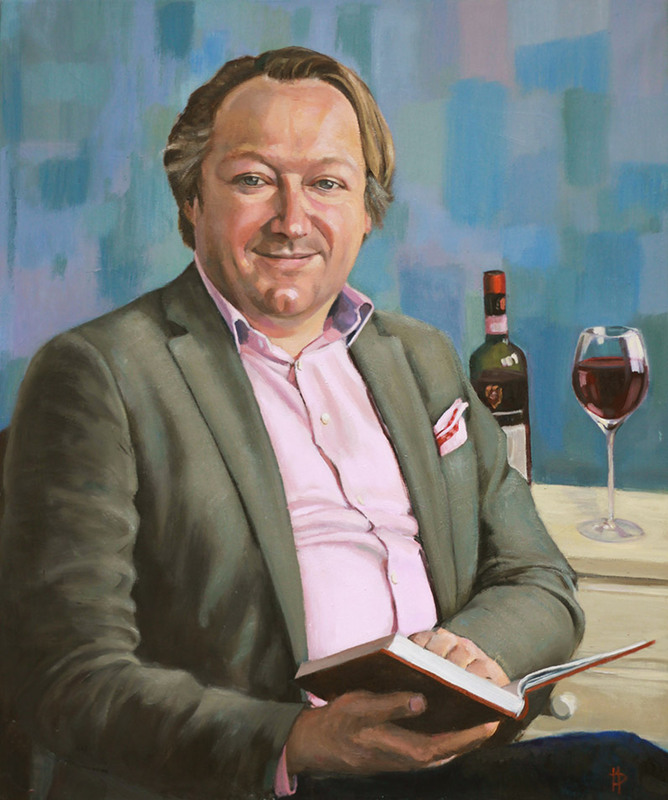 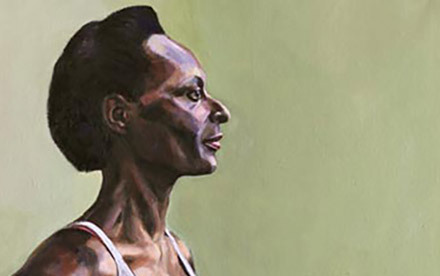 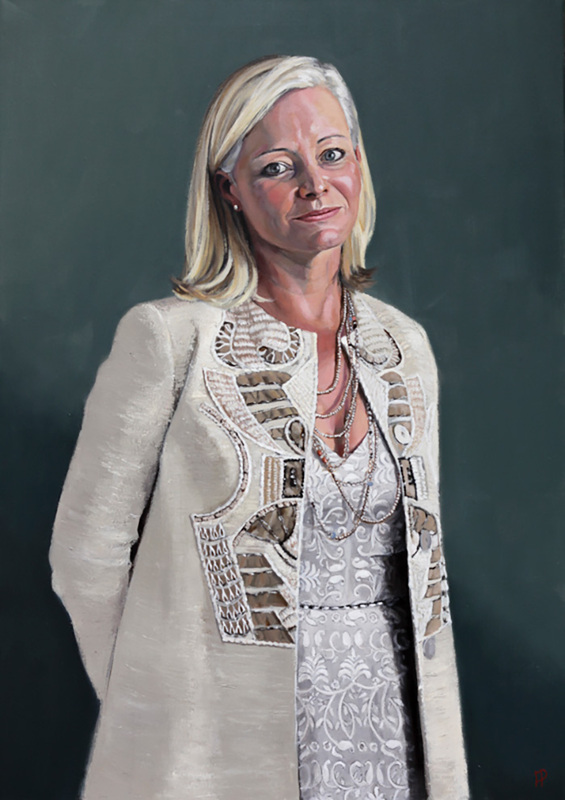 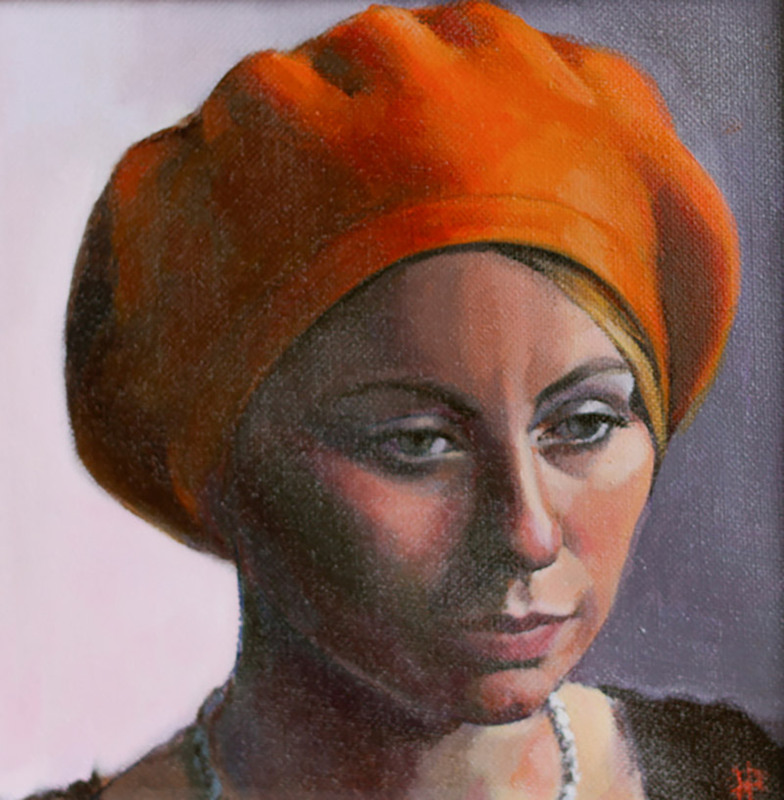 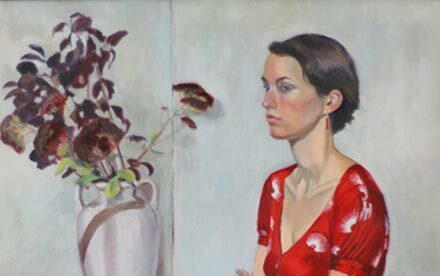 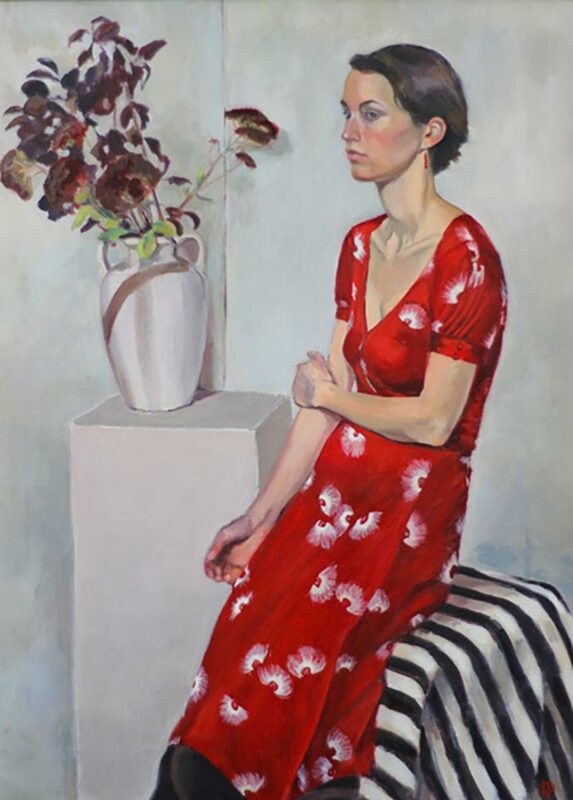 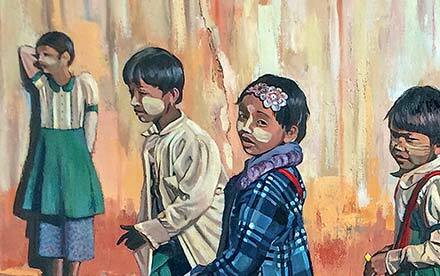 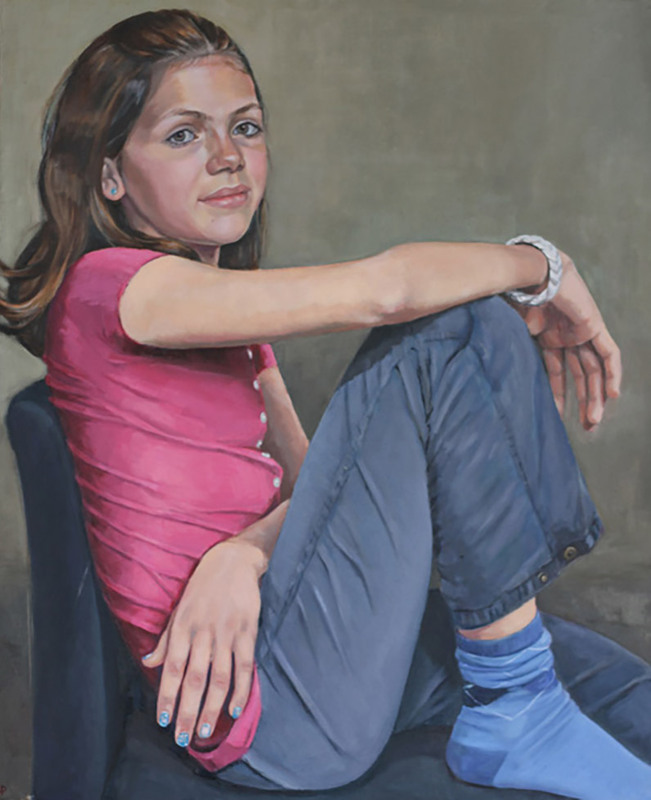 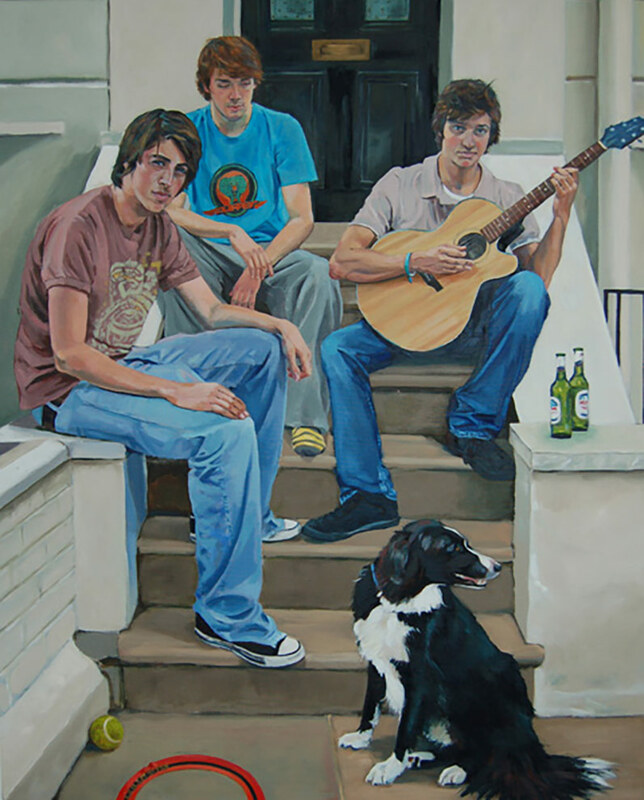 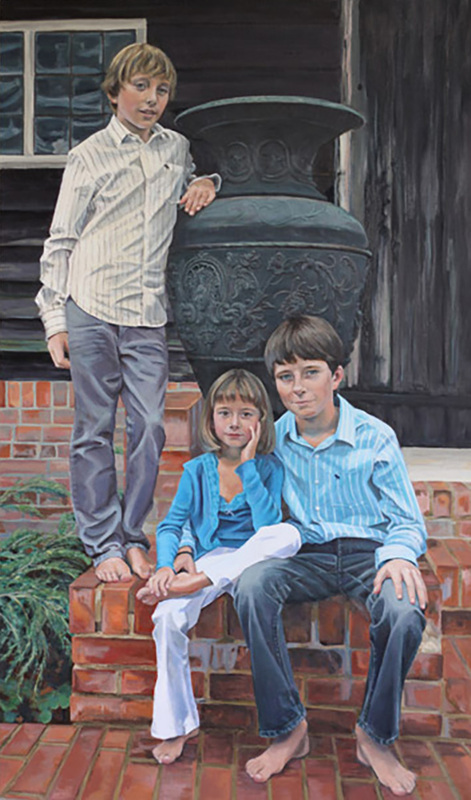 A professional portrait painter, based in London. 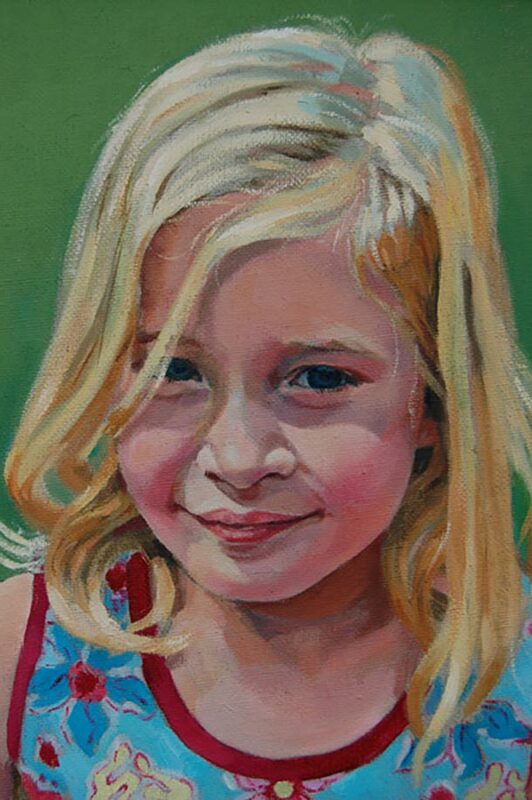 Available for a variety of commissions. 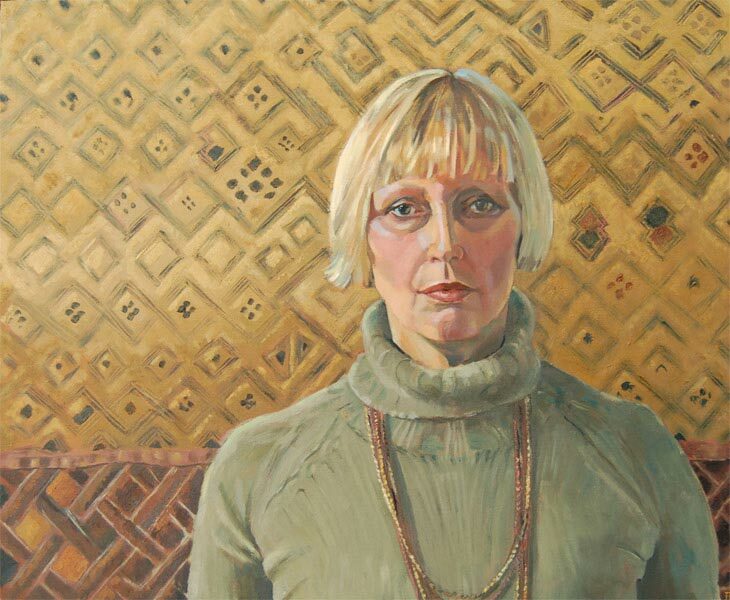 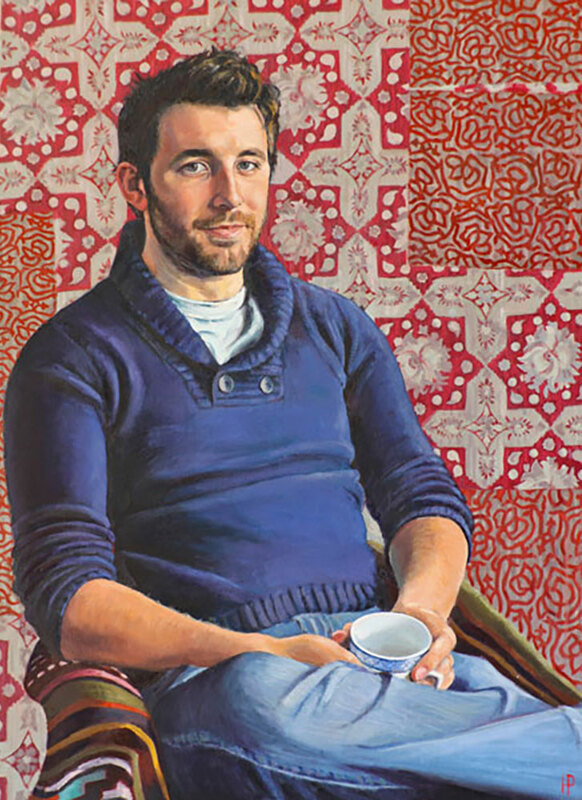 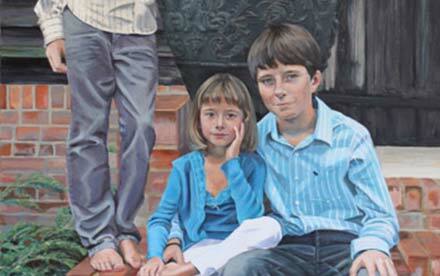 Portraiture and still lives traditionally painted in oil on canvas. 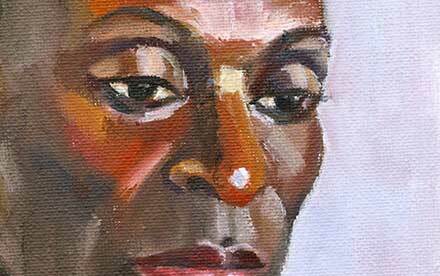 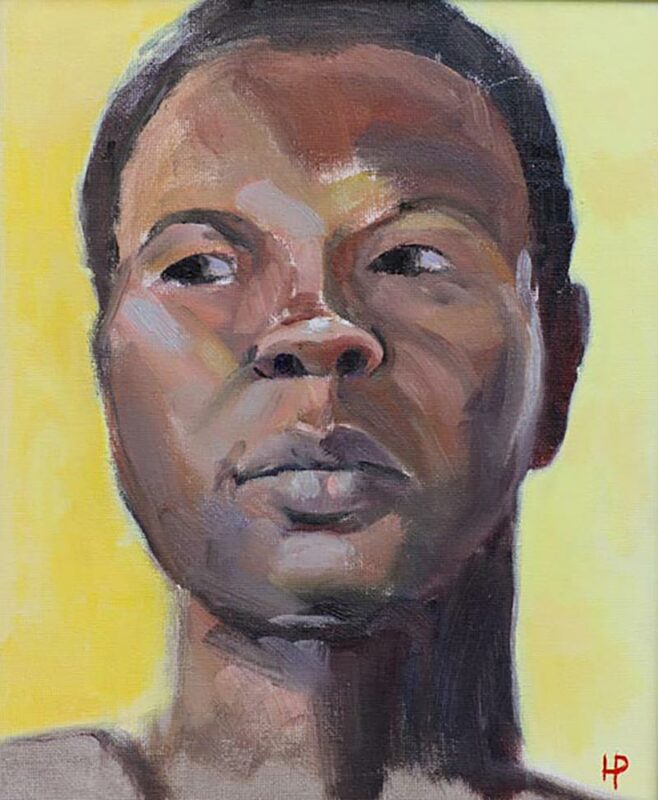 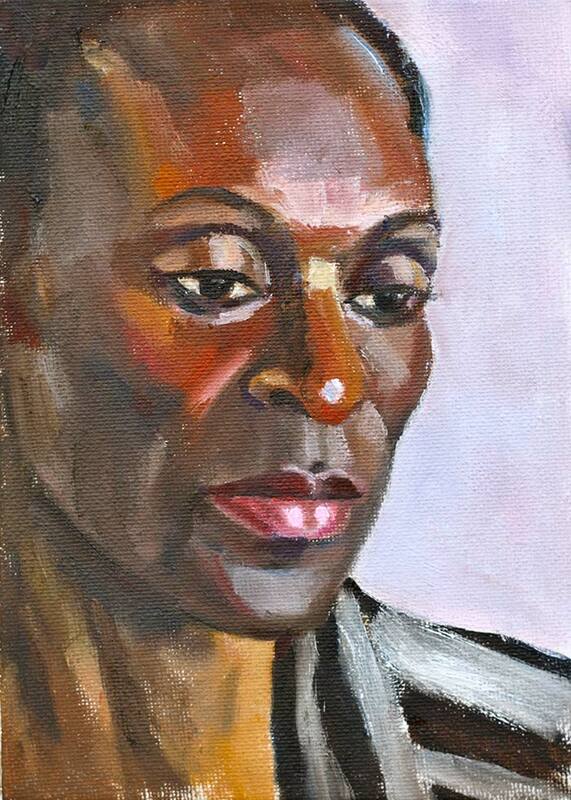 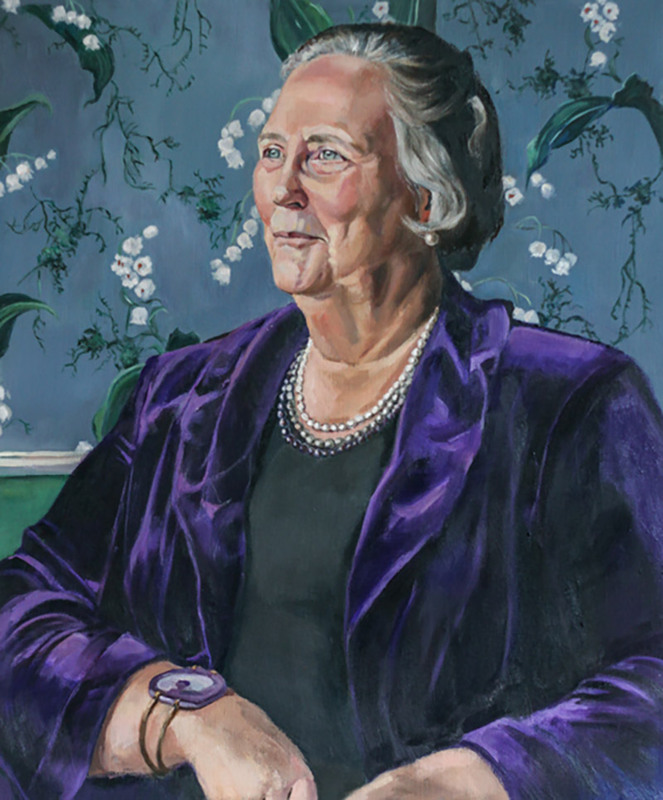 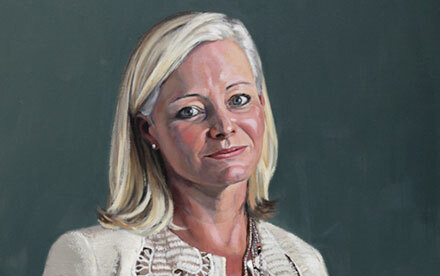 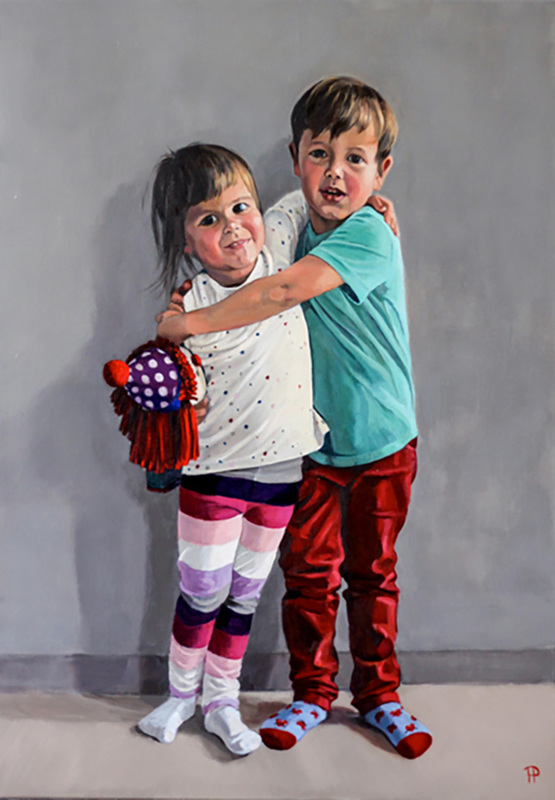 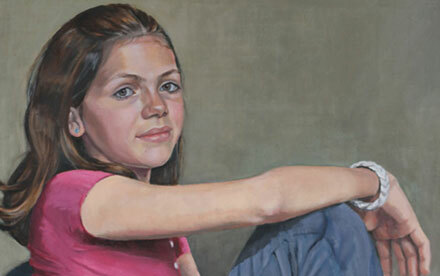 I'm a professional portrait painter, based in London. 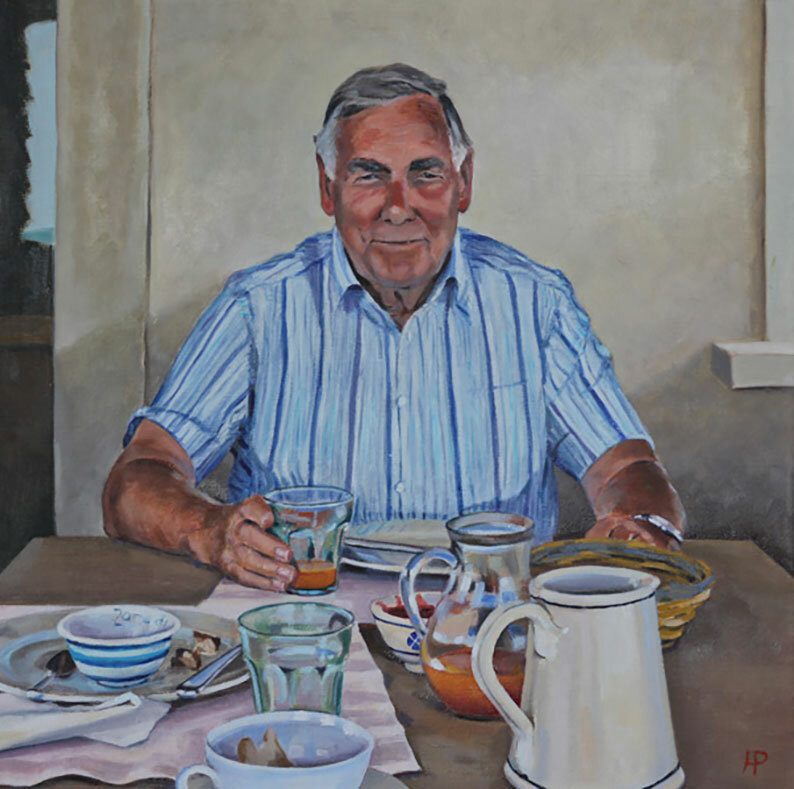 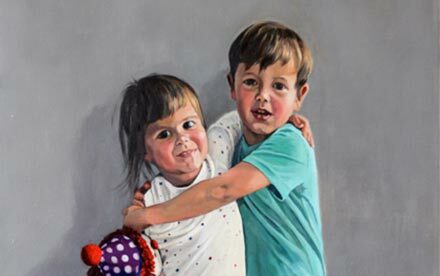 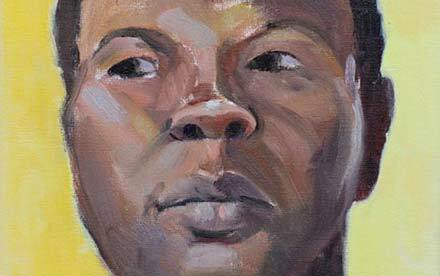 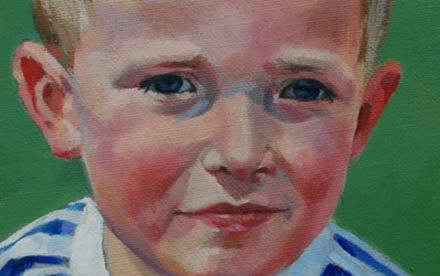 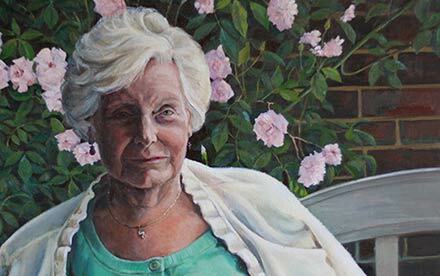 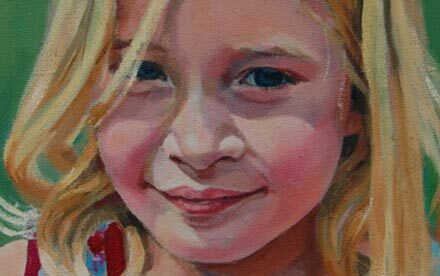 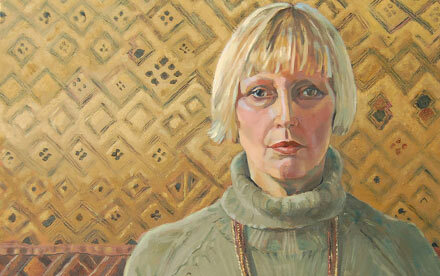 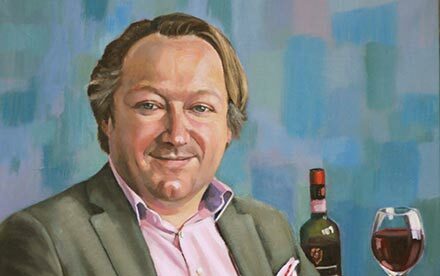 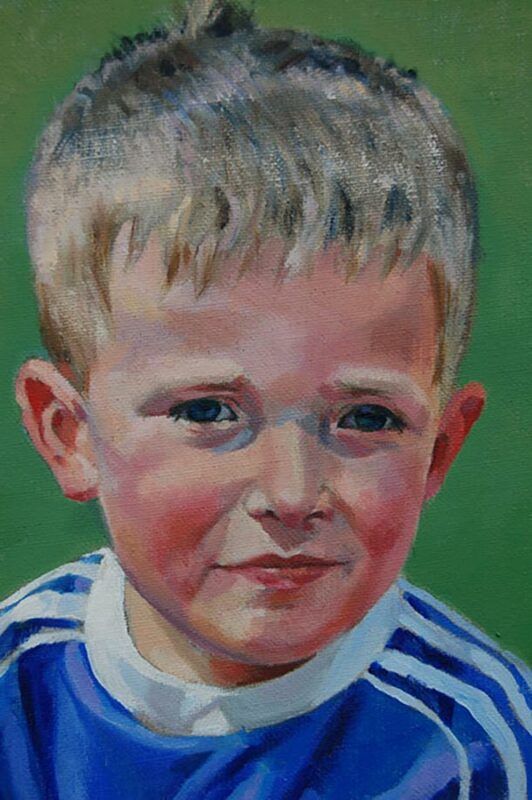 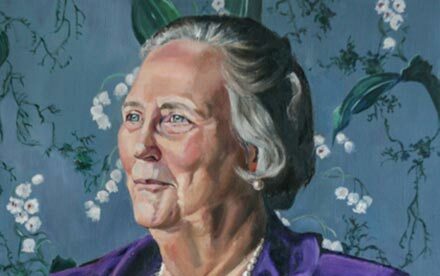 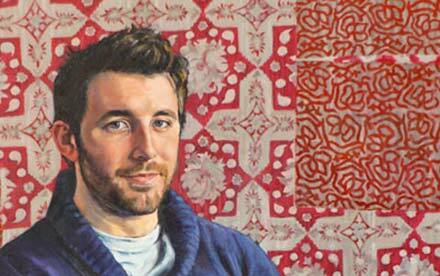 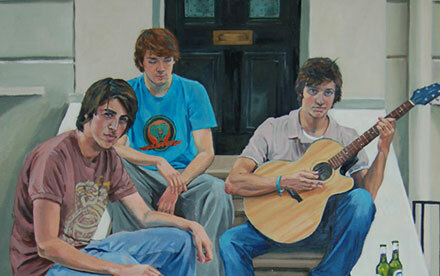 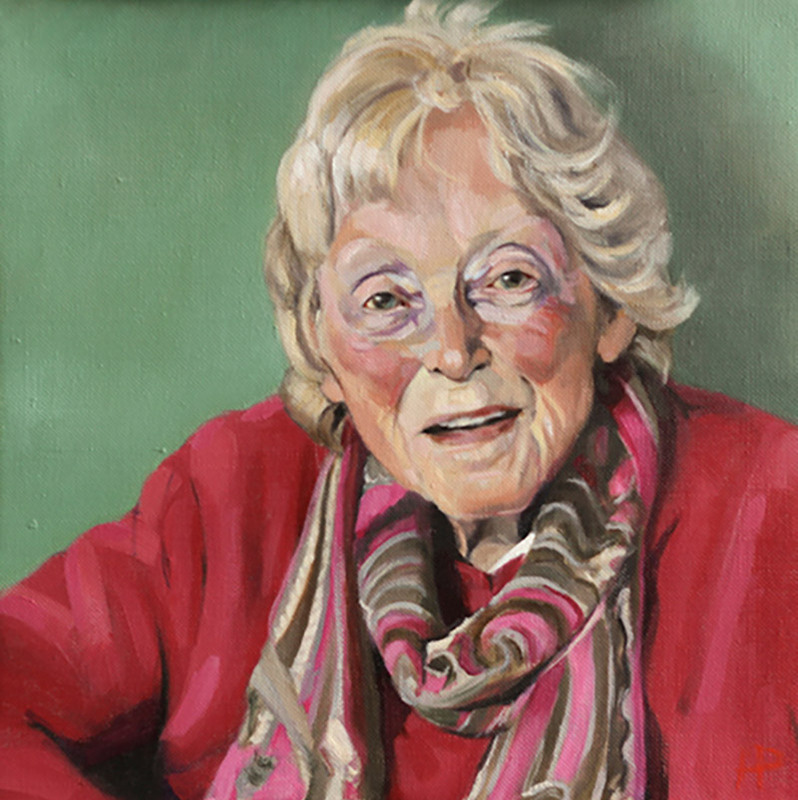 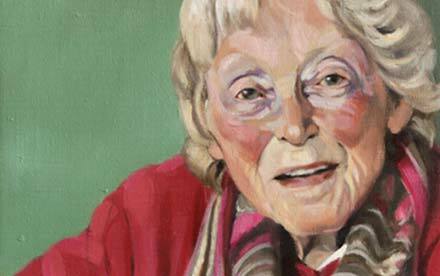 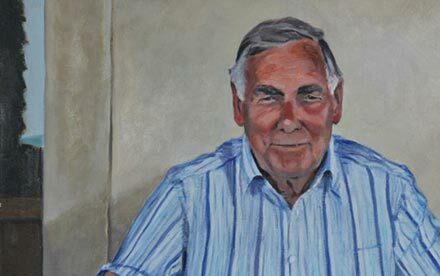 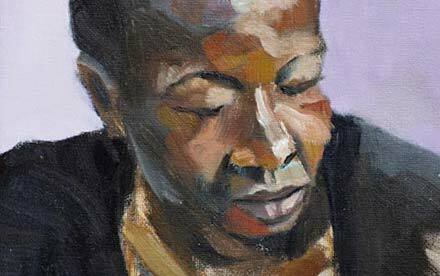 I paint portraits by commission of individuals or groups in the traditional medium of oil on canvas.